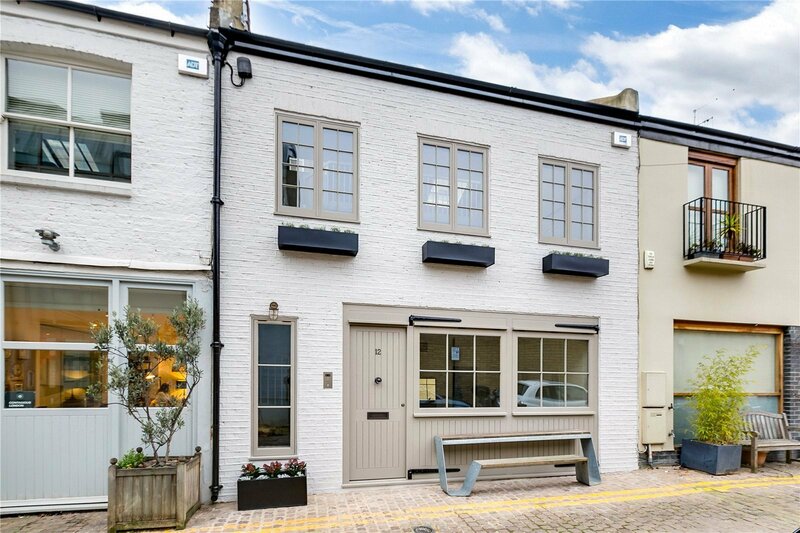 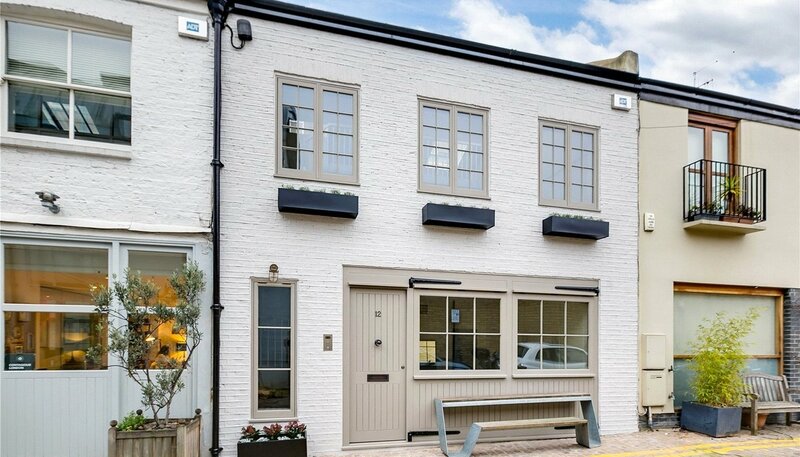 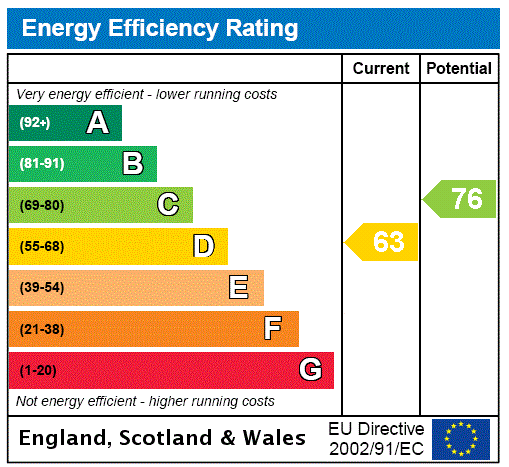 Carefully redeveloped with great experience in Mews. 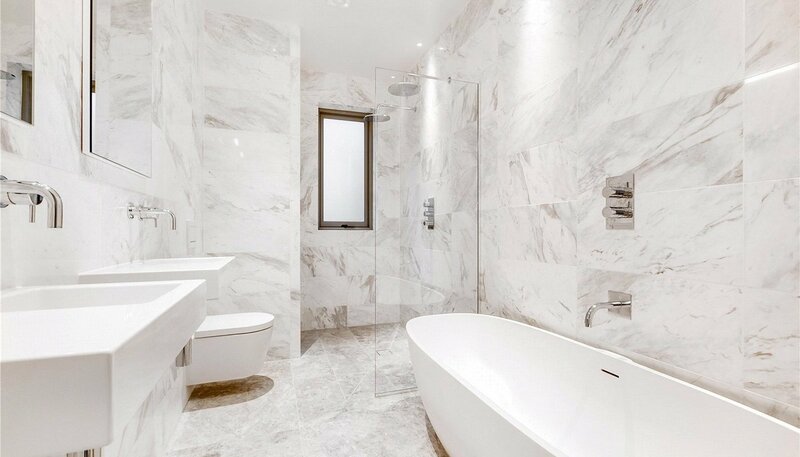 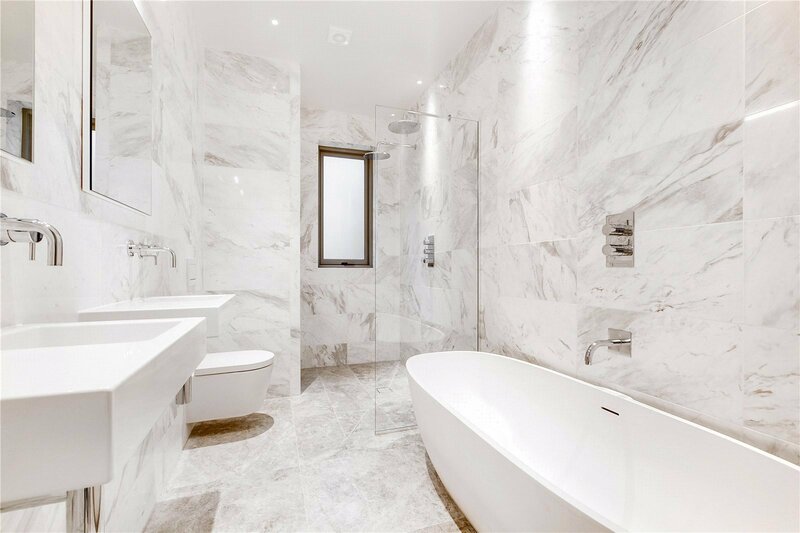 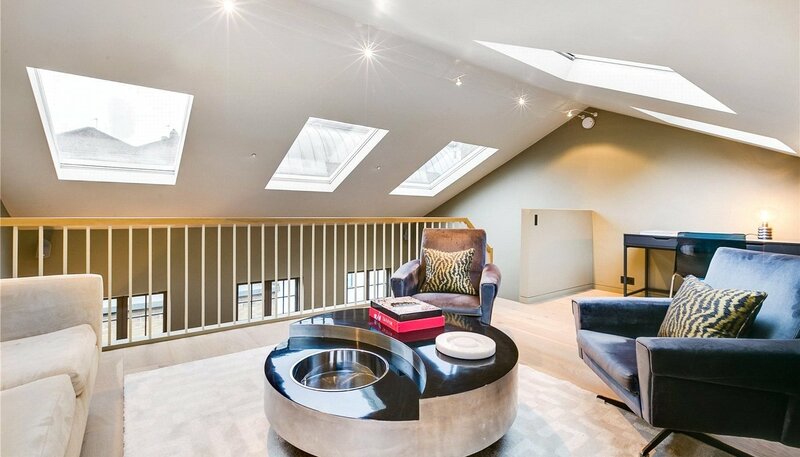 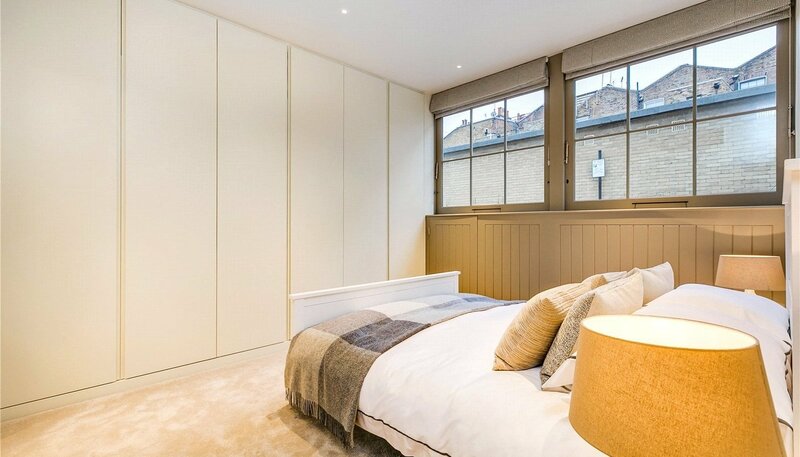 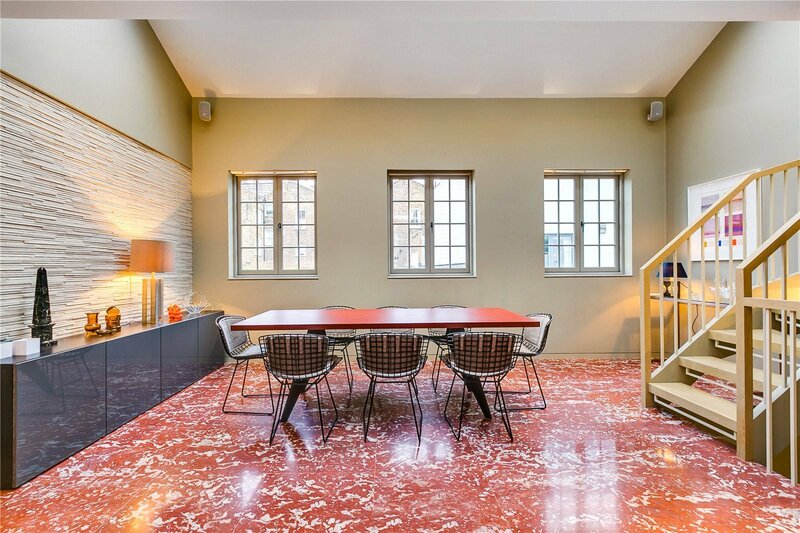 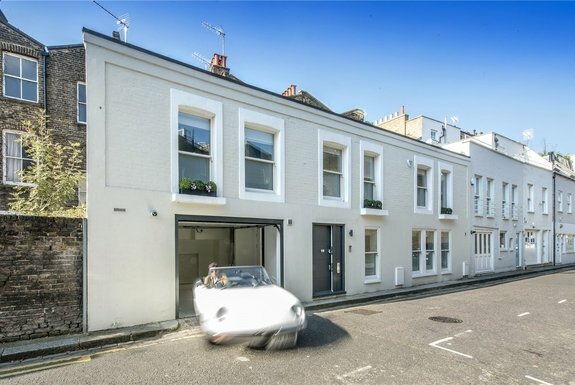 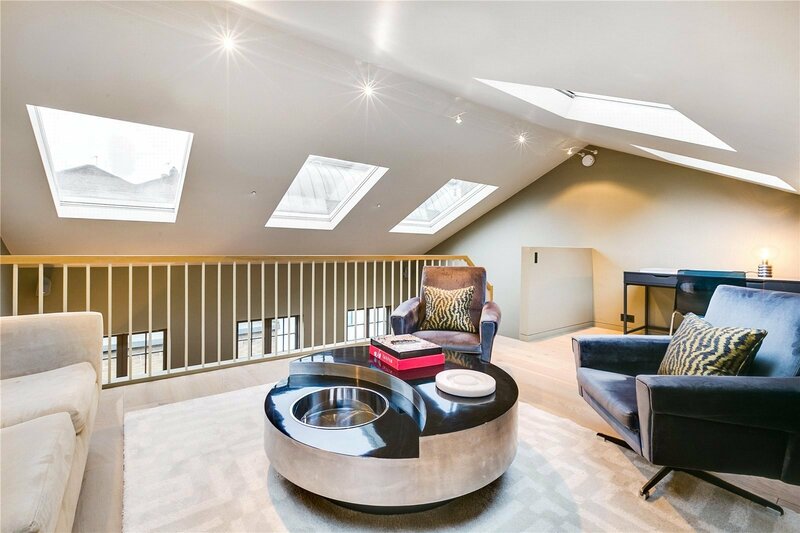 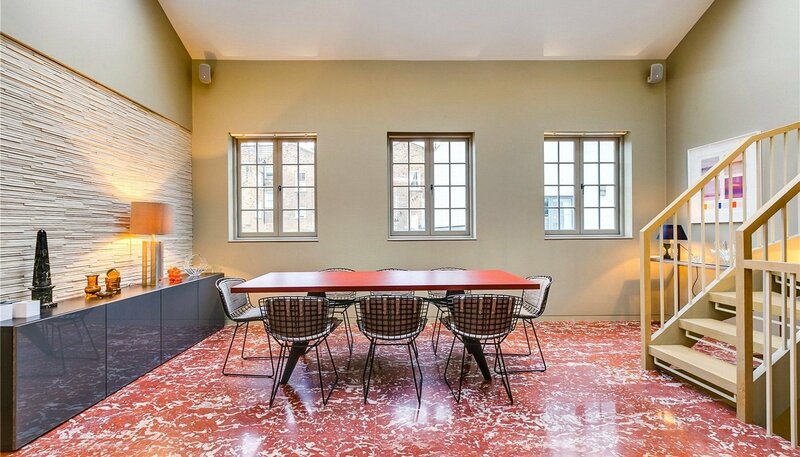 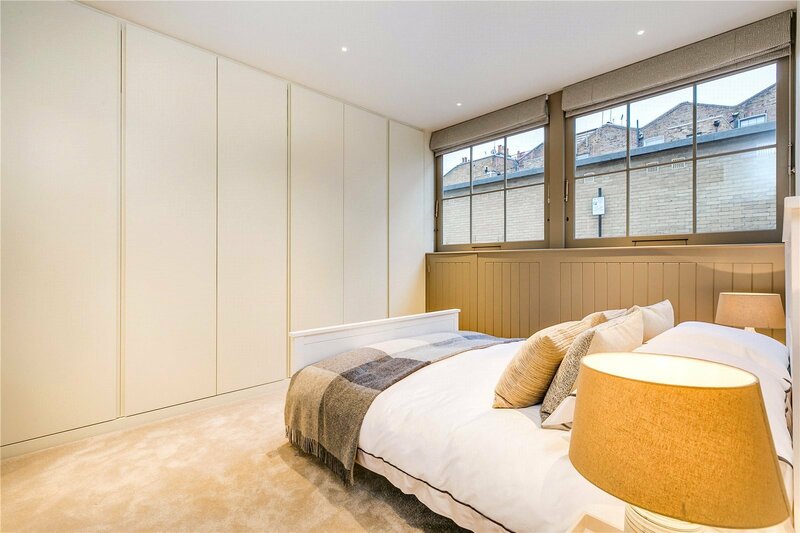 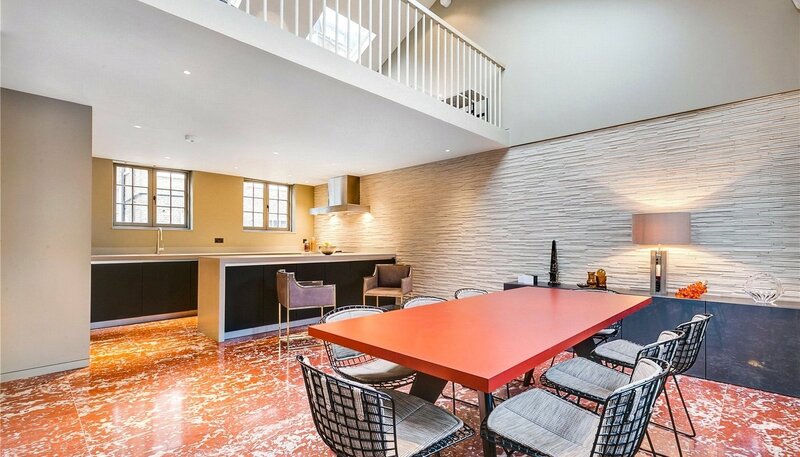 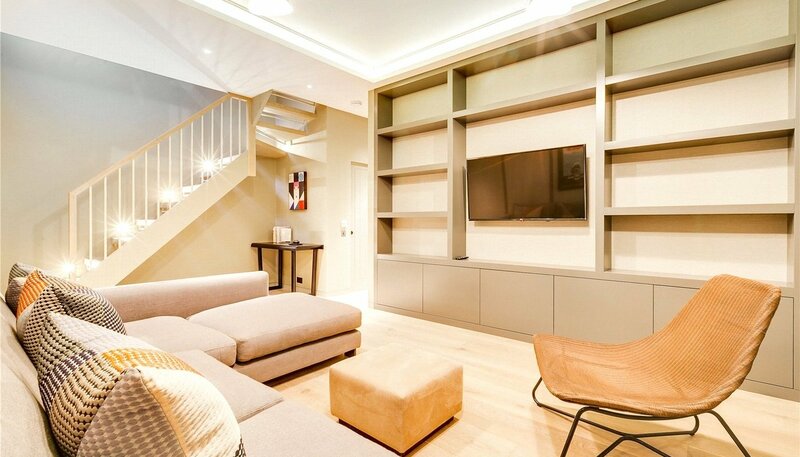 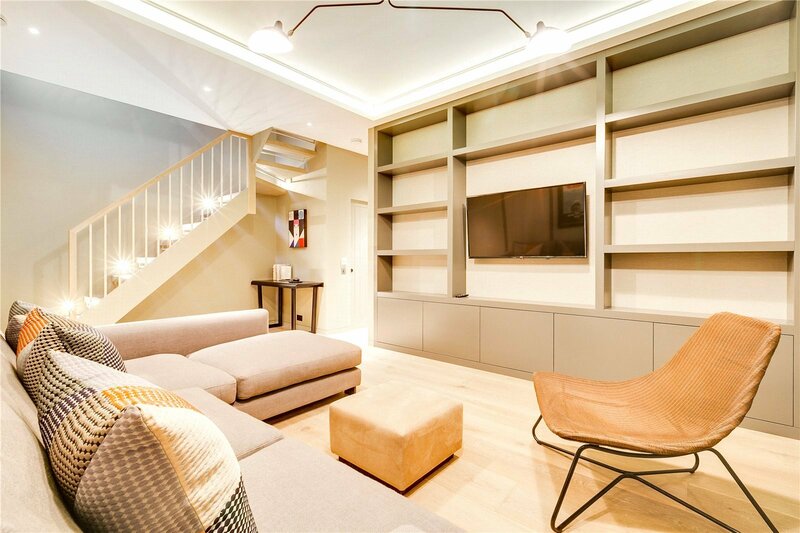 This immaculate Mews house shows superior attention to detail. 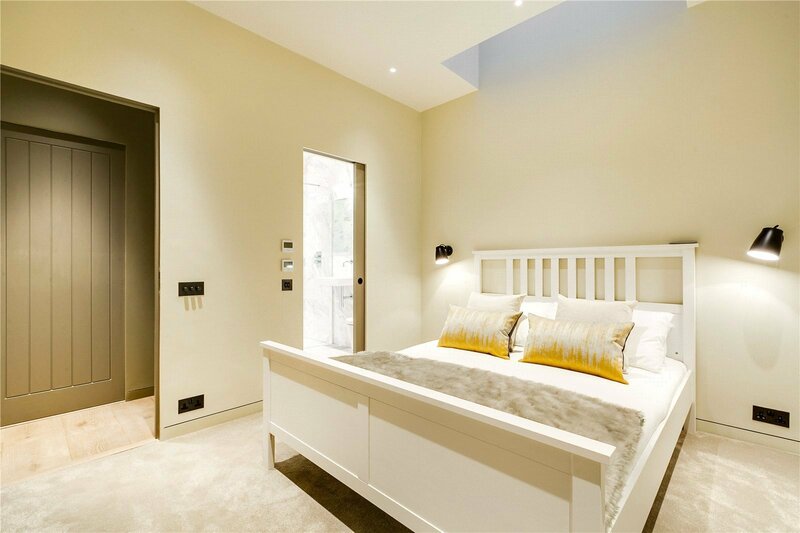 It has three double bedrooms all with ensuite bathrooms, top of the range media room, a dual aspect kitchen and dining room under a double height ceiling with skylights and a formal sitting area above. 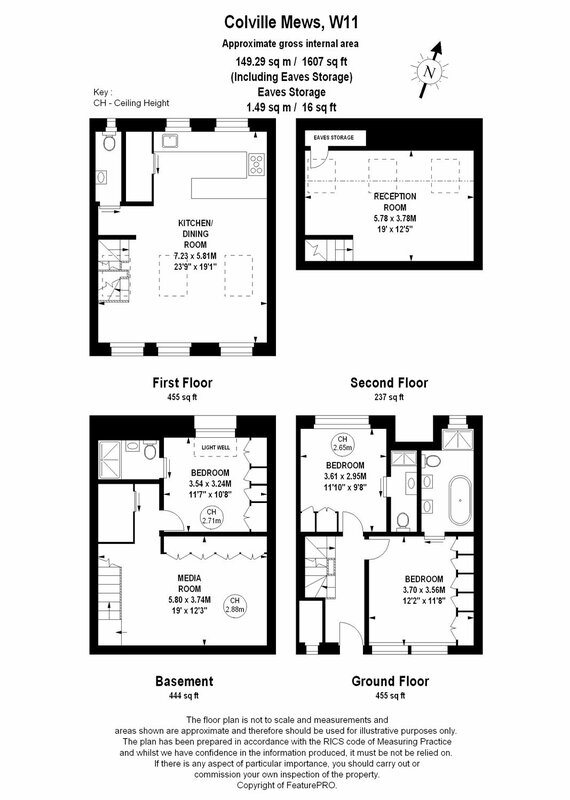 They have also created a guest WC, pantry and utility room. 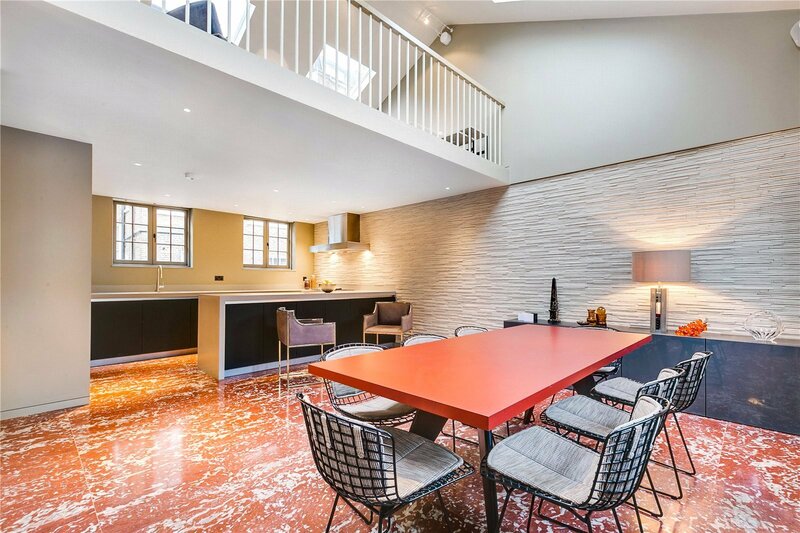 In the heart of the Royal Borough's Notting Hill, tucked behind the very fashionable Westbourne Grove with all the boutiques, bars and resturants the are is so sought after for.